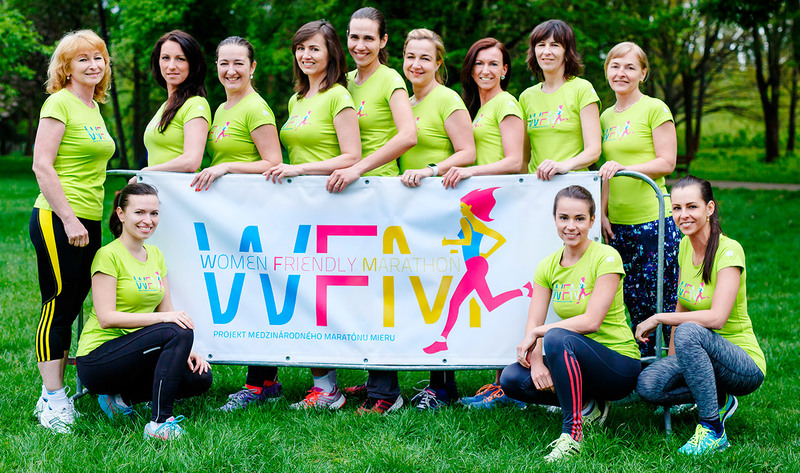 Project of Košice Peace Marathon called WOMEN FRIENDLY MARATHON (WFM) with support of VSE Holding Group is here to help women and girls find their way to running. No doubts that women´s interest in running is on the rise and data from Kosice Marathon statistics can only prove that. During last three years the number of women in all disciplines has increased by more than 70%. For all the girls and women who would like to start running or just want to skip to higher level there are regular trainings organized in the Mestsky Park Košice. Trainings are free of charge and take place from 24 April 2019 until October each Wednesday from 5:30 PM to 7:00 PM.